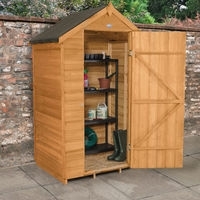 Our quality traditional range of wooden garden sheds are available in a range of sizes and specifications offering discrete storage solutions to help keep your outdoor space tidy. 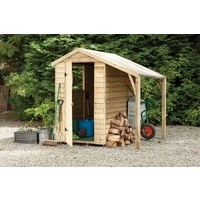 All sheds are manufactured from FSC certified timber sustainably sourced with a manufacturers anti rot guarantee. 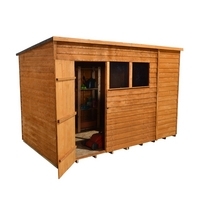 Whether its a basic overlap, shiplap or premium tongue and groove boarded shed with either a pent or apex roof, or a large workshop we offer a secure storage solution all supplied with free UK mainland delivery plus an optional professional assembly service which is available in most areas.